The highly-anticipated new Michael Jackson album, Michael, comes out this Tuesday, The Associated Press reported. But while fans will be eager and curious to hear some previously-unreleased music by the King of Pop, there are some who are not exactly thrilled about the project, which was put together by producers and recording artists after Jackson died in 2009. The highly-anticipated new Michael Jackson album, "Michael," comes out this Tuesday, The Associated Press reported. 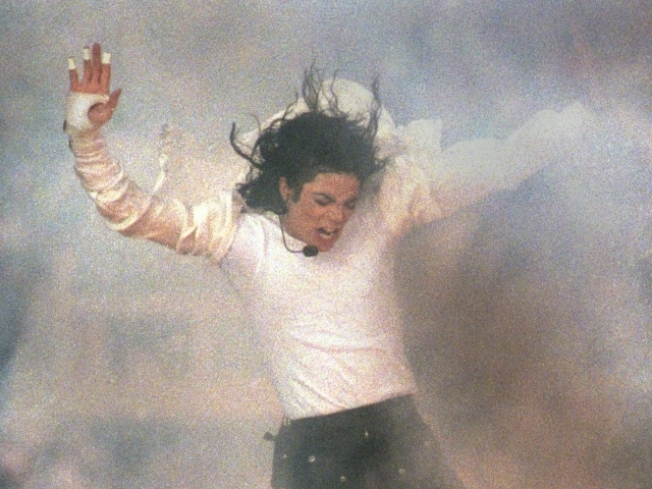 But while fans will be eager and curious to hear some previously-unreleased music by the King of Pop, there are some who are not exactly thrilled about the project, which was put together by producers and recording artists after Jackson died in 2009. One of those critics is will.i.am of the Black Eyed Peas, who had previously worked with Jackson. He told the Associated Press: "Now that he is not part of the process, what are they doing? Why would you put a record out like that? Because he was a friend of mine, I just think that's disrespectful." But those who were involved in the creation of Michael, such as rocker Lenny Kravitz, who collaborated with Jackson on the song I Can’t Make It Another Day" that is on the new album, is among the others who thinks that Jackson would have supported the project. "I know he stood behind it, so I'm cool with what I did," Kravitz said to the AP. "I was proud to put it out and knew that he'd be all over it, that he'd be really with it." He also added his impression of the song: "I think it was him at a very strong point ... he is singing his behind off." Looking at the bigger picture, Akon, who co-wrote and sang with the King of Pop on the single “Hold My Hand,” told the AP that the album is really to honor Jackson. "This is not like a finished product that you can compare anything to. It's more of an album that you can hold onto to commemorate and appreciate his legacy." Last month, Billboard reported that the new album could reach 400,000 in total sales in its first week. Fans can preview the entire new album on Michael Jackson’s Web site.